Ever the champions of originality, Cruise and Maritime Voyages boast what is thought to be the world’s first entirely Vegan-friendly cruise holiday. Enjoy the company of kindred spirits while cruising the impressive Norwegian Fjords. 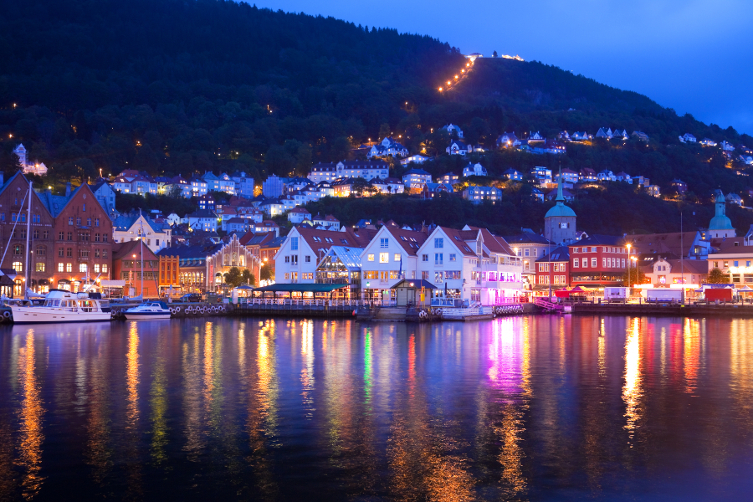 Against the magnificent backdrop of Norway’s mountains, waterfalls, and forests, not to mention its pretty and traditional villages, vegans are invited to meet and mingle on this uniquely memorable cruise. So, what makes this cruise ‘Vegan’? Who can go on the cruise? Although the trip is predominantly intended for Vegans, all kinds of passengers are welcome – including children. It is important to bear in mind however, that all food served onboard will be vegan-friendly, and activities will have this same distinct focus. The cruise is held on Columbus; a state-of-the-art explorer ship that has been well-looked after with refit and refurbishment in recent years. She offers a range of dining rooms and lounges - including a traditional British Pub, a shopping galleria, library, and casino. 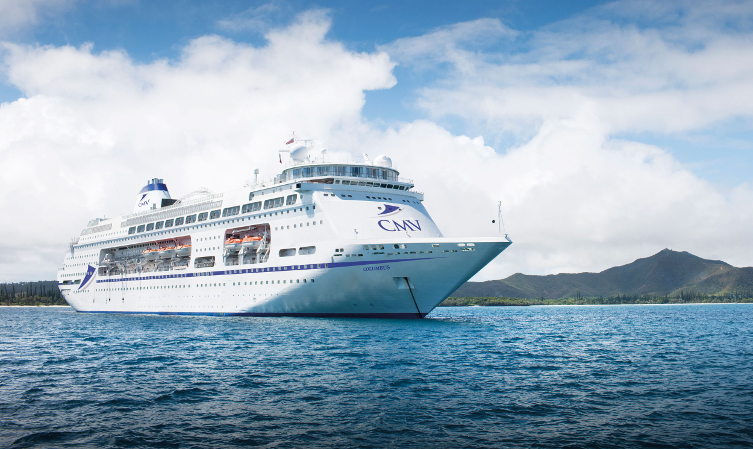 With plenty of mainstream facilities including pools, outdoor movies, music, and dancing areas, the Columbus provides plenty of options for all of her passengers. Whether you want to learn more about Veganism, or simply prefer to maintain this specific diet while on holiday, all guests are sure to benefit from this exciting Vegan cruise.